Starting this month, I now work as Director of Business Operations at TreSensa, NYC-based mobile tech startup that leverages HTML5 to distribute game content across various platforms. TreSensa has been a consistent and generous venue sponsor for several of my equity classes and negotiation workshops in the past. It also happens to be where my life partner Charles Parra works as a SVP of Product. We are blessed in that we don’t mind spending about 23 hours out of 24 hours in a day within 10 feet of each other. I first started doing contract work for TreSensa back in May, translating games into Japanese. Over time, the scope of my work eventually increased to financial management, administration, and now content distribution. I went from working part-time to full-time. I feel very fortunate in that I’m able to use the full range of my skills — linguistic, analytical, and operational — in this new position. I continue to hold workshops and speak on the topic of workplace negotiation for professional women. 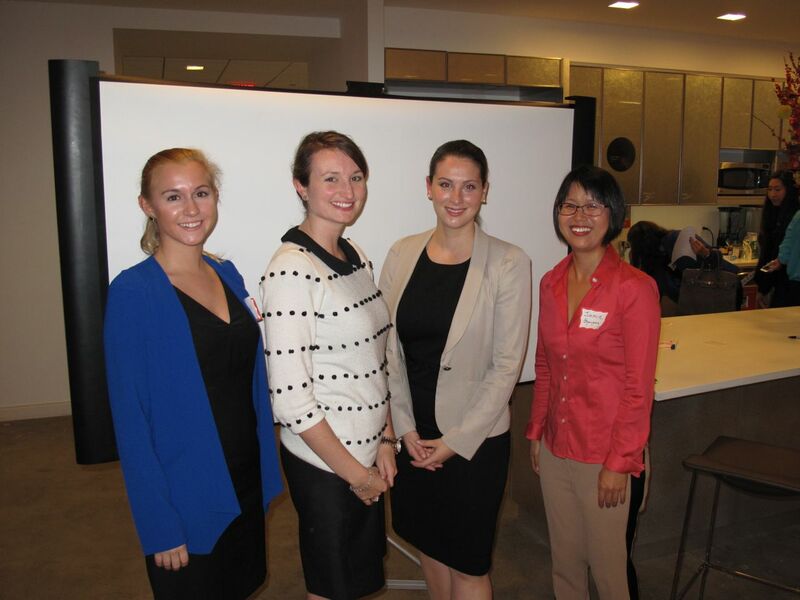 Two weeks ago, Hands-on Workshop for Negotiation Prowess, a follow-up to August’s workshop was held at Sapient Nitro. It was a great event featuring guest speakers Heather John, attorney at Reitler Kailas & Rosenblatt, Kim Baird, IT recruiter with Connections of New York, and Kim Rudolph, recruiter with Google. My goal for the workshops is to create community learning experiences, where knowledge is shared and skills developed through interaction among professional women. It takes bravery to strike up a conversation with a complete stranger. And courage to negotiate, or even mock-negotiate, for yourself. At this workshop, the attendees impressed me with their bravery, courage, and action. Audience engaging in mock-negotiation 10/16/13 workshop. Yes, men are welcome, too! I have a number of speaking engagements coming up. 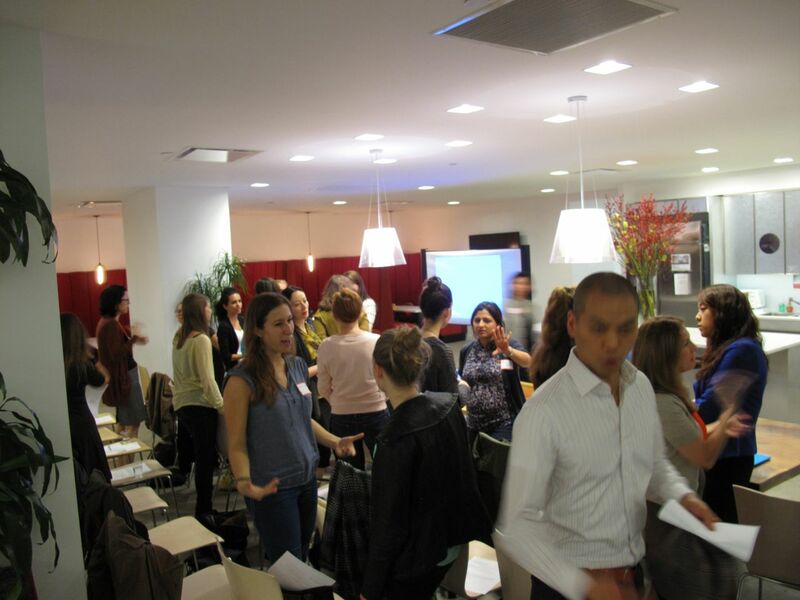 Next week, I’m leading the inaugural Athena Leadership Lab workshop on negotiation at Barnard College. The following week is a webinar on workplace negotiation for the Smith College Alumnae Association. Later in November, I’m leading another hands-on workshop for GetBullish conference in Miami. Blessed with the abundance of work.